Stade Rennais, stuck in 10th place, is only 4 lengths from AS St Etienne, 4th, his opponent of the day. Suffice to say that a success would revive the Breton club in the race for Europe. Rennes, except the humiliation in Paris (4-1), remains on good performances against Montpellier (0-0), against Amiens (1-0) and on qualifications in the Coupe de France at St-Pryvé St Hilaire ( 2-0) and ahead of Lille (2-1) this Wednesday night. Qualified for the 1/4 final of this national cup against Orleans, the Stade Rennais can live an extraordinary end of season, especially in his garden where he has not lost since December 2! With 8 matches without defeat (7 wins and 1 draw) at Roazhon Park, all competitions, the Stade Rennais will seek to extend this series against a Etienne team that is in doubt. Indeed, the Forez club was hooked in Nantes (1-1) after having suffered 2 defeats at home against Lyon (1-2) and ahead of Dijon (3-6) in the Coupe de France. The winter seems painful for the formation of Jean-Louis Gasset who sees the podium move away and his pursuers be at his heels to take this 4th place synonymous with European participation next season. Bad luck for Saint-Étienne with a series of 3 games without a win. Stade Rennais is on a current series of 2 straight wins. Rennes has not lost at Roazhon Park since December 2, 2018, an invincibility of two months. The Greens have won only 2 games in their last 9 trips in all competitions. We must go back to February 4, 2016 to see the last victory of Sainté in front of Rennes. The last four direct confrontations have all ended on a parity score. 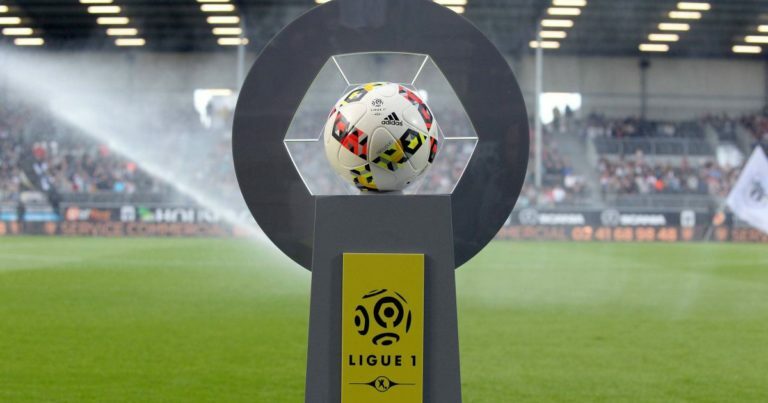 Stade Rennais, with full confidence, could defeat AS St Etienne who has not won the Breton club for two years.